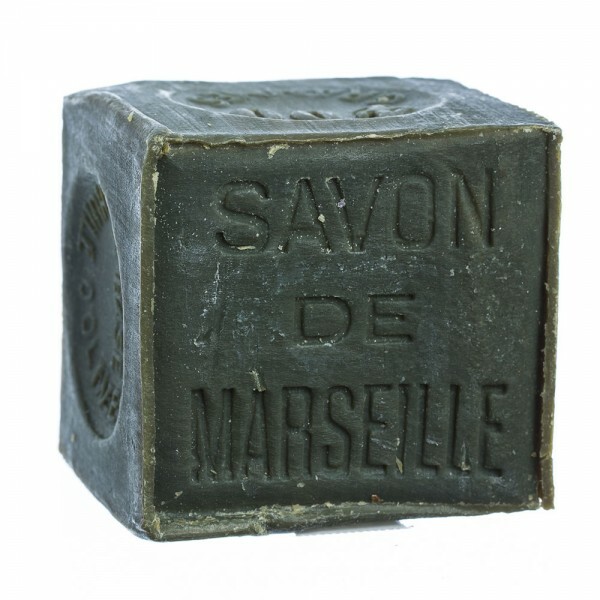 French women used big blocks of Marseille Soap to wash their linens in communal washing areas. 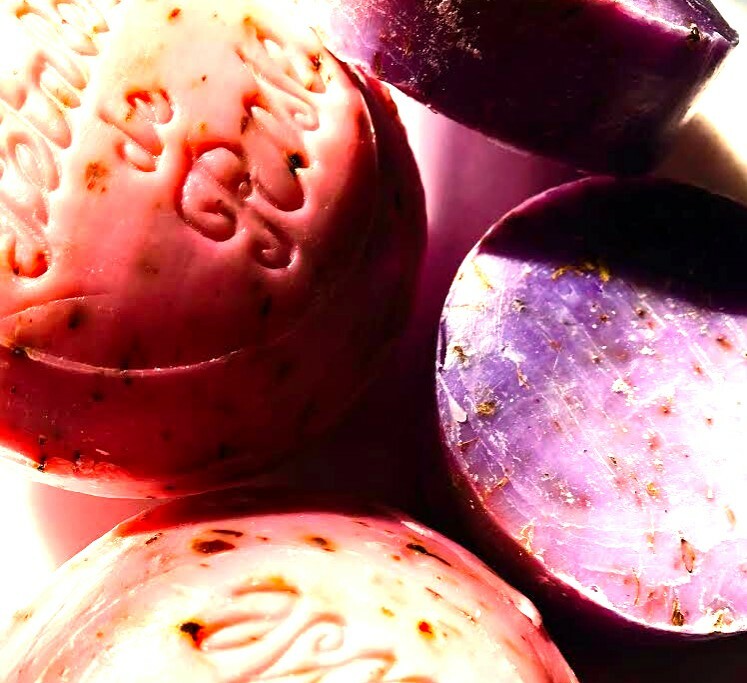 Now this legendary soap is adored as an incredibly pure, gentle and moisturizing skin care for the face and body. It’s delicate and hypoallergenic for even the most sensitive skin types. Marseille Soap is naturally luxurious and adds a classic accent to your home. Marseille Soap has a creamy lather and washes off clean, leaving your skin and hair moisturized, fresh and soft. It is recommended the world over by dermatologists for a wide range of skin conditions. Always unscented, Marseille Soap nevertheless conveys the gentle aromas of Provence and the soft sea breeze of the Mediterranean. See a short film about Savon de Marseille. Marseille Soap is absolutely natural. It doesn’t contain artificial ingredients like color and fragrance, and the soapmakers never test on animals. Marseille Soap is biodegradable and requires little packaging. Marseille Soap is exceptionally long lasting. It is beloved as a super-mild laundry soap as well as a great kitchen soap. But as a bath soap it is divine. Marseille Soap is environmentally friendly — great for camping and backpacking. The “original” version is poured and cut, just as it has been for centuries. This results in a softer soap than the machine-formed and extruded “hard-milled” version.